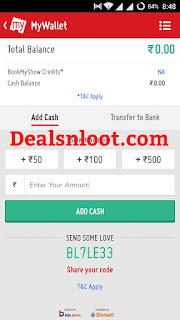 Hello Dealsnloot readers, Now you can transfer your Freecharge cashback credit to bank account. 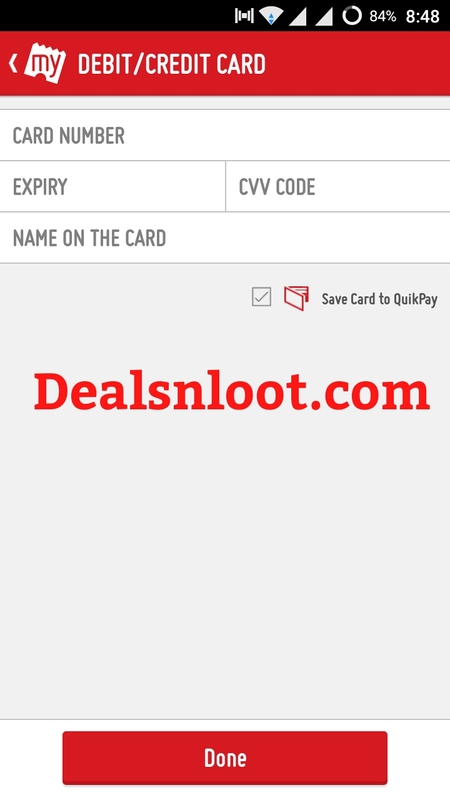 Most of you know that Freecharge added a new feature to create virtual card known as Freecharge Go Master Card. 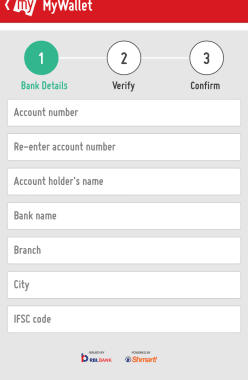 Freecharge already added a feature of transfer to bank account. 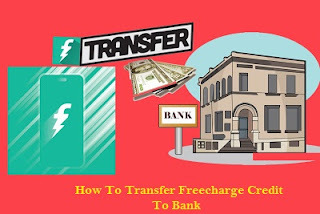 But you can transfer Cashback credit to bank account.Transferring FreeCharge Wallet Balance to Bank Account is a simple and easy to follow process. Mobikwik and Paytm has already implemented this feature in their app and website. Only FreeCharge was left who didn’t possess this wallet balance transfer service. 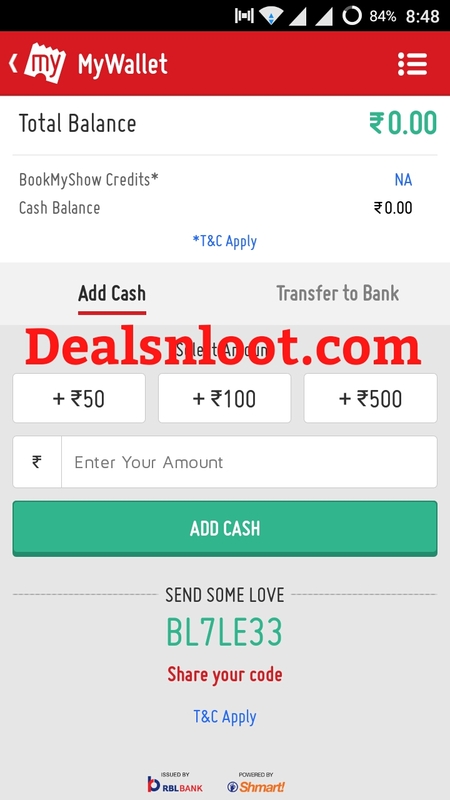 But now FreeCharge has also added balance transfer feature to their service and today I am going to tell you the steps to use this service.Enjoy This Loot Freecharge Trick As Following. 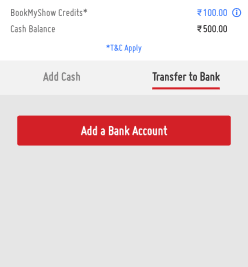 Open BookMyShow Mobile App and login to your account. Go for Add Cash. Type the amount you want to add from Freecharge account. On the payment page use Freecharge Go Mastercard Details. After successfully adding again come to MyWallet Page and click on Transfer to Bank option. It will ask you to fill your Bank details. Fill it and click on Next. You will receive money to bank account within 48 hours. Minimum amount that you can transfer is Rs. 100. Only cash that you topped up on your own can be transferred. This Trick Is Only For Education purpose. 3 days passed away.. Still not got money in bank account..